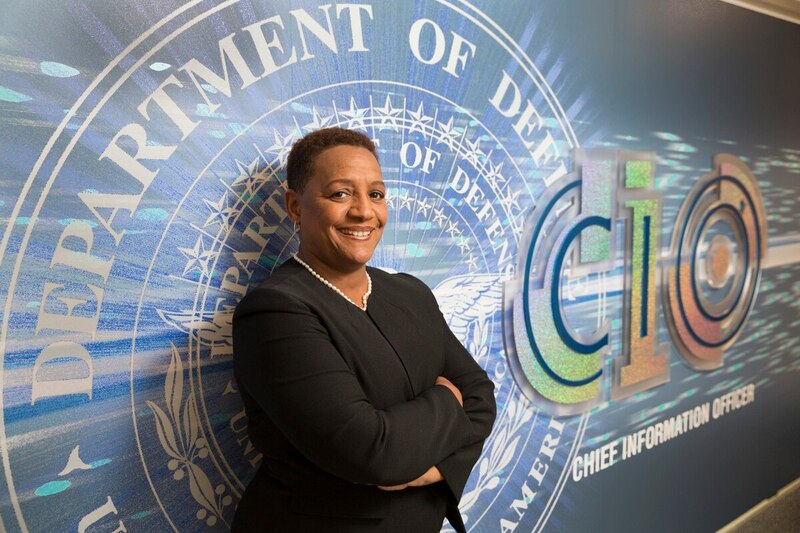 Department of Defense Deputy Secretary Patrick Shanahan announced that Essye Miller will take over the role of acting chief information officer, effective Dec. 8, 2017. “In this role, Ms. Miller is the primary adviser to the secretary of defense for matters of information management, information technology and information assurance, as well as non-intelligence space systems; critical satellite communications, navigation and timing programs; spectrum; and telecommunications,” Miller’s new DoD biography reads. 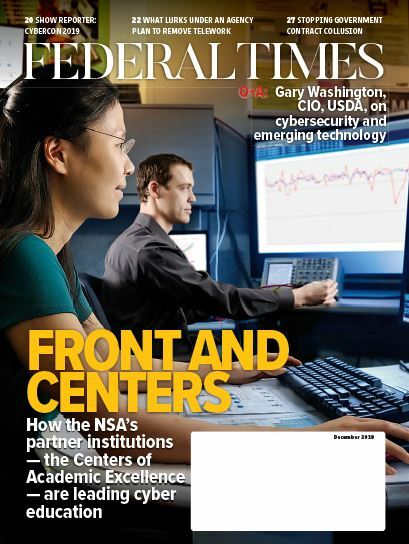 In her regular role within the DoD, Miller serves as the deputy CIO for cybersecurity and the Department’s senior information security officer. Before that, Miller served in various leadership positions in both the Army and Air Force. The previous acting DoD CIO, John Zangardi, was appointed to the post of DHS CIO by President Trump back in October.